To forever remember the moments of pregnancy, birth and parenting before these fleeting phases pass. Lets work together to savour those tiny toes, the absolute power of birth and the sweetest milky moments of parenthood. 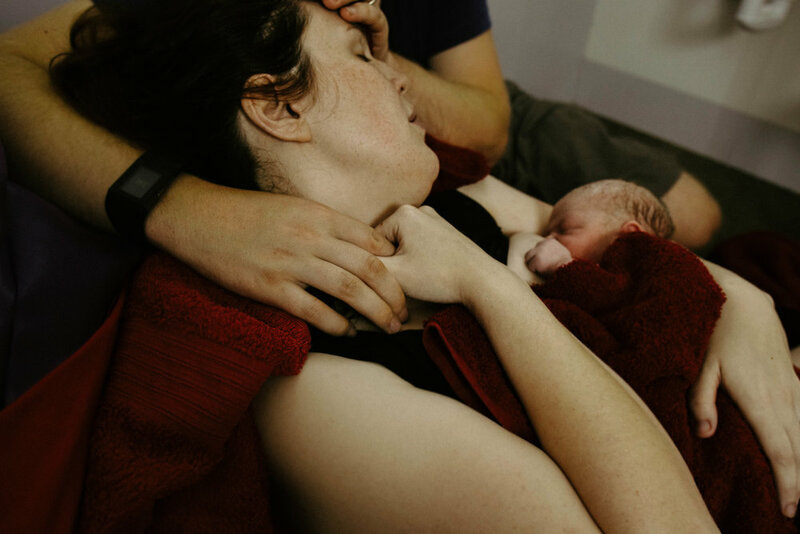 Birth photos are so much more than pretty pictures… and there is something my friend once said to me that proves just that. When my friend, Michelle, was 35 weeks pregnant she felt her waters release and soon after contractions began. Baby Tilly was on her way and there was no stopping her. Michelle trusted her baby, her body and had a wonderful medical team on side. When Baby Tilly was born she came out with her little legs all tucked up behind her ears! A premature, frank breech birth!!! But Michelle didn’t see it. Yes, there are so many birth photos out there, and some are even of tiny bums being born instead of heads… but those images would always be missing one crucial factor. Michelle’s own story and strength! No matter how you birth, you won’t be able to witness it from every single side. You might be an eyes closed birther like Michelle, you might be on hands and knees, you might be in the birth pool in the dark…. So, lets capture these moments. You plan on documenting your Babys first smile, first steps, first birthday…. I don’t want you to miss out on forever capturing your babys first breaths. + Multiple soulful meetings during your pregnancy in which we get to know each other, discover your birth preferences and your wants of birth photography so I know exactly what you want and how best to give it to you. +My availability to you, day and night, 24/7 during the final weeks of your pregnancy. +My complete documentation of your birth. I am there for your active labour, birth and first moments of parenting. +Your entire birth journey beautifully hand edited and presented to you digitally on a USB for your to keep forever. So, are you ready to embrace the power of birth and capture these moments to remember forever? + Multiple soulful meetings during your pregnancy. 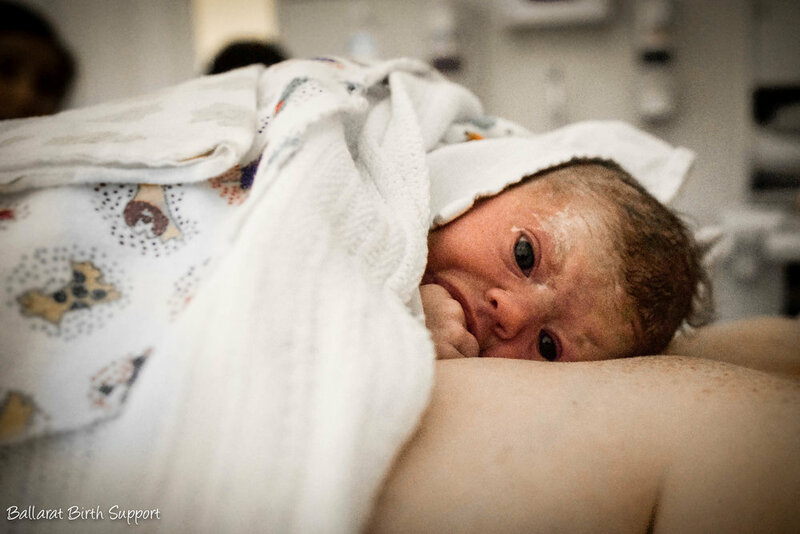 I am here to hear your wants, needs and desires of birth photography, and me, your birth photographer. Tell me what you want, how you picture it and ask me all of your questions (even the silly ones!)! I want to deliver you the pictures you have always imagined. +My availability to you, day and night, 24/7 during the final weeks of your pregnancy. I am there at the drop of a hat just for you. + Of course, Complete Labour, Birth and and sweet newborn cuddles coverage. I'm there to capture everything you want! +Your entire birth journey beautifully hand edited and presented to you digitally on a USB for your to keep forever, over a cup of tea together. Sick of the same old Pinterest images? Want to capture this time of your life in a lush, abundant, raw and Earth Queen kinda fashion? + Your collection of 30+ of high-res images presented to you on a keepsake USB for printing and sharing..
Stay blissed out in your babymoon bubble adoring this tiny new Being as I captures the first feeds, the milky grins, the wrinkly feet and the love between you and your family in a casual, no "look here and say cheese" manner. Now settled beautifully at Home, this package helps you to forever remember the sweetest details that are so fleeting. + My exclusive availability to you within the first two weeks after the Earthside arrival of your tiny person. + Quiet, unobtrusive and respectful capturing of you as you get to know this delicious new person who has just come into your life. + Images of your first moments adoring your beautiful baby superbly hand-edited and presented to you digitally on a USB for your to keep forever. Are you ready to capture these fleeting moments of just-birthed perfection forever? Want to see more birth goddesses and babies? Head to Ballarat Birth Supports Instagram!